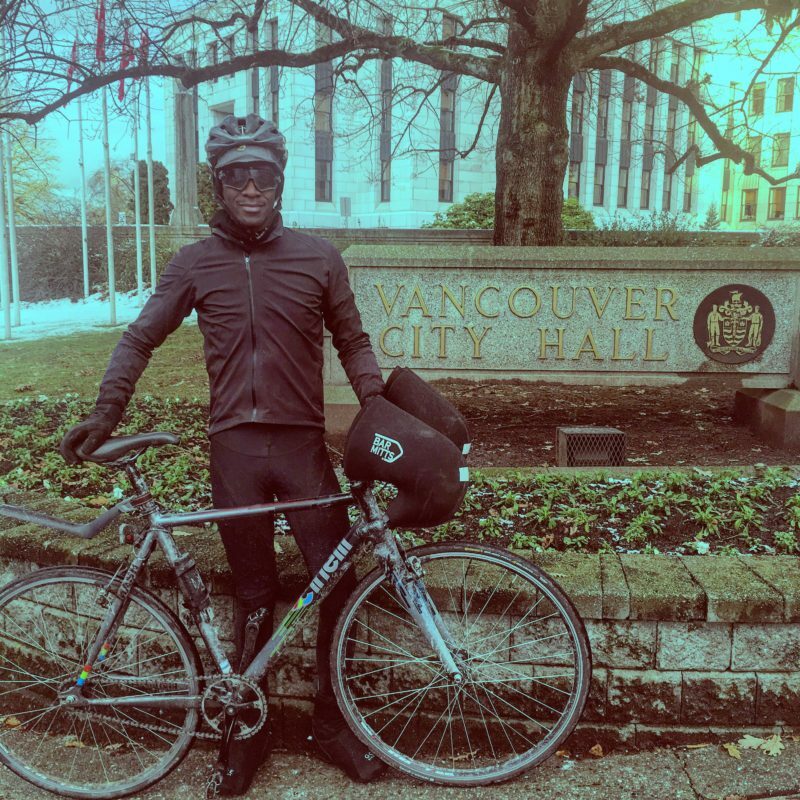 Exactly 10 months since I left Montréal to cycle across Canada, I have made it to Vancouver, British Columbia, the country’s West Coast where the Pacific Ocean is located. It’s been a long and eventful 13 500 km journey and it surely did change my life for the best. I am so grateful for all the people that I have met on the way and I will never forget their kindness, hospitality, support and friendship. 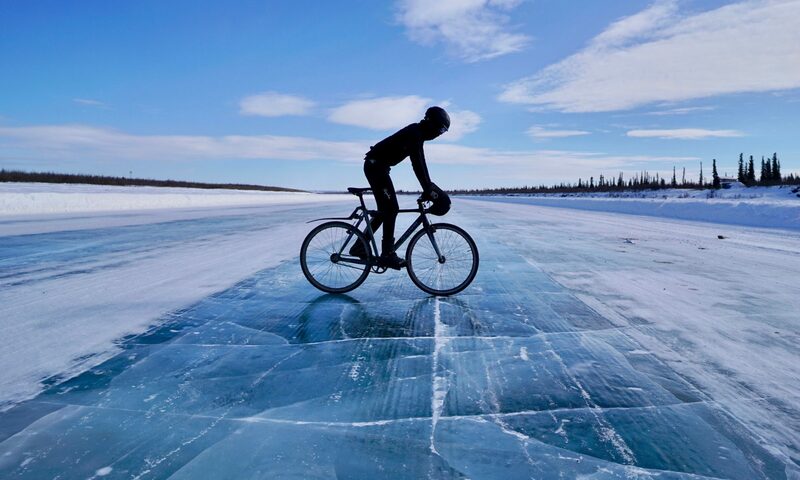 I still have to cover some distance before I beat the Guinness World Records so in late December/searly January, I will get back on the bike and cycle North towards Whitehorse, Yukon. and if I am able to secure enough funds to get a team to come with me, I will make it all the way to Tuktoyaktuk in Northwest Territories. Until then, it’s time to relax a little bit and sleep in because I have a lot of naps to catch up on!